One lucky winner will win a stroller from any brand they like, it can be with car seat included or just the stroller. 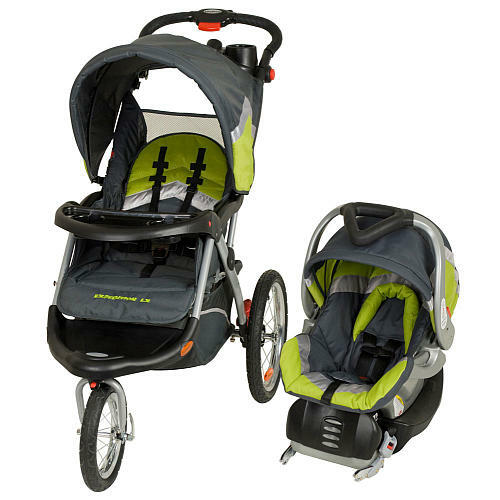 The winner will pick up the stroller from Toysrus.com and will be sent directly from their website. If the winner picks up a stroller with a lower value, the winner will not get the remaining value of the prize. The prize can't be changed from any other prize than the stroller. Any payment from host, host page extra links, etc. will be use for future giveaways. * Free Facebook or Twitter with posting announcement Here or pay the $5 fee waiver. This is going to be another great giveaway!